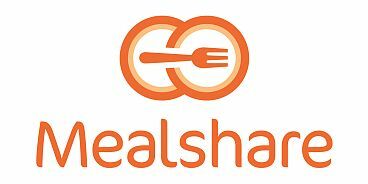 Exciting news from Mealshare, a new social enterprise that partners with restaurants to make giving to those in need extremely easy. They’re launching in 14 new, well-known Vancouver restaurants on May 21st, meaning diners now have more options to help the hungry. Here’s how it works: Participating restaurants have included specific “mealshare” items on their menu. Each time a diner orders this particular dish, a meal will be donated to someone in need. There is no added cost to the customers — so no excuses! Just buy one, and you automatically give one. The restaurants who’ve recently signed up for Mealshare include Burdock and Co, Cafe Medina, Graze, Edible Canada, Anatoli Souvlaki and lots more. Mealshare has been around since 2013 and was founded by three young entrepreneurs, two of them Vancouverites. Currently the initiative is active in 50 restaurants across four cities. For more info visit mealshare.ca.